Here is a selection of the custom covers we've created for our customers. 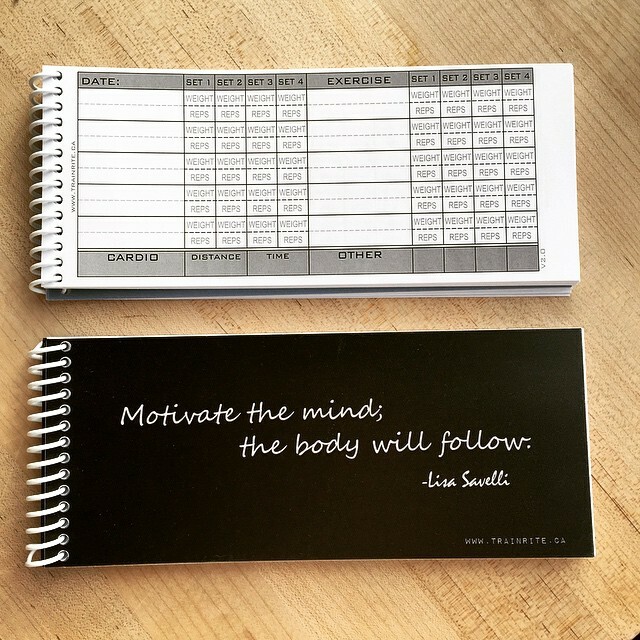 Are you interested in one of our TrainRite Fitness Journals but would like a custom cover? Send us an email and we can help you!